This modern presentation theme is creative for your business presentations. 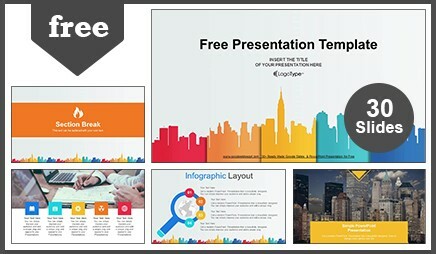 City Skyscrapers View Google Slides Themes & PowerPoint Template is the best solution for everything you need for your presentation. There are more than 34 slides, including infographic elements, graphs, charts, tables, diagrams, SWOT Analysis, timeline, vector icons and everything you need . We have collected all possible options of slides that you had all options for creation of your presentation. Don’t spend time for searches of the presentations. Download this professional template and the rest of the time spend on preparation of your speech. 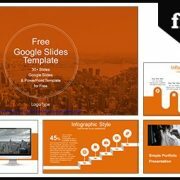 This City Skyscrapers View Google Slides Themes & PowerPoint Template is great for concentrating on the content and impress your audience the next time you make a presentation. City Real Estate Google Slides & PowerPoint Presentation helps in giving real estate briefing. This Presentation contains building photo on a blue background. 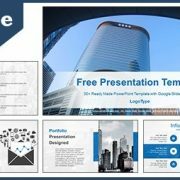 This presentation is a free theme and presentation template that you can use for presentations on real estate, as well as other presentations related to finance, business and offices. Get a modern Presentation that is beautifully designed and functional. Created with full vector objects to allow for easy recoloring and resizing. 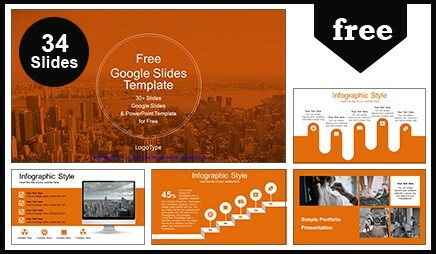 With this many slides, you are able to make a complete Google Slides presentation that best suit your needs. 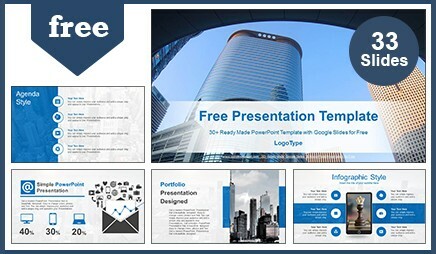 City Real Estate Google Slides & PowerPoint Presentation is the best solution for everything you need for your presentation. There are more than 33 slides, We have included in the template several variants of the slides such as: team, portfolio, charts, graphs, tables, diagrams, SWOT Analysis, vector icons etc. All carefully designed slides already available. Don’t spend time for searches of the presentations, use and download this professional Google Slides presentation template and the rest of the time spend on a preparation of your speech. 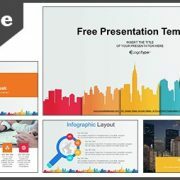 This Professional free presentation template is great for concentrating on the content and impress your audience the next time you make a presentation.